Celebrating its 10th anniversary, MARC O’POLO EYEWEAR presents an exclusive capsule collection under the Eschenbach Eyewear umbrella. 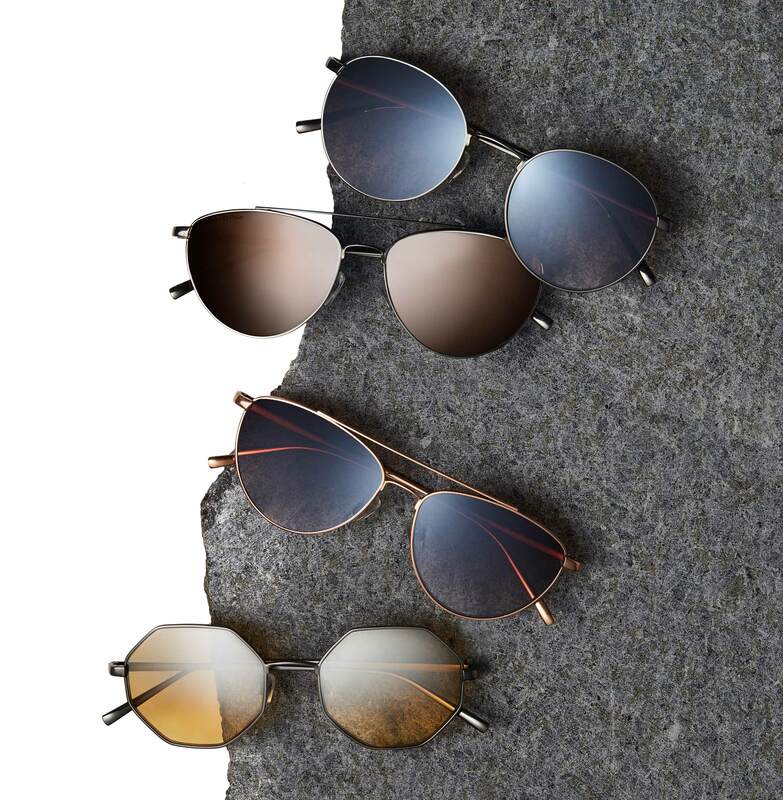 The collection boasts sunglasses in summertime gradient shades that are true eyecatchers thanks to their stainless steel frames with a high-grade galvanized finish. The highly delicate nature of the frames makes a strong statement paired with reflective lenses, lending the glasses a cool sense of elegance. The resulting frames are a masterclass in lightweight, colorful designs in a timeless fashion. With the Modern Transparency Collection, MARC O’POLO EYEWEAR effortlessly bridges the gap between modernism and high fashion. The line-up includes featherlight retro styles, architectural frames with double bridges, delicate acetate and straightforward riffs on classics. The Capsule Collection is a worthy anniversary gift for the fashion label, and an invitation to see more from MARC O’POLO EYEWEAR. Find out more: MARC O’POLO.